Shopping the easyfundraising way with F.Hinds, could not be easier. Follow the instructions below, and create an account today to start supporting a cause or charity of your choice. 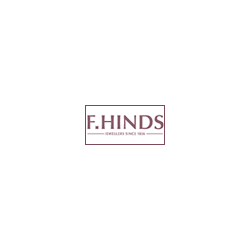 F.Hinds is an independent, family owned and run jewellery business celebrating over 150 years in the business. 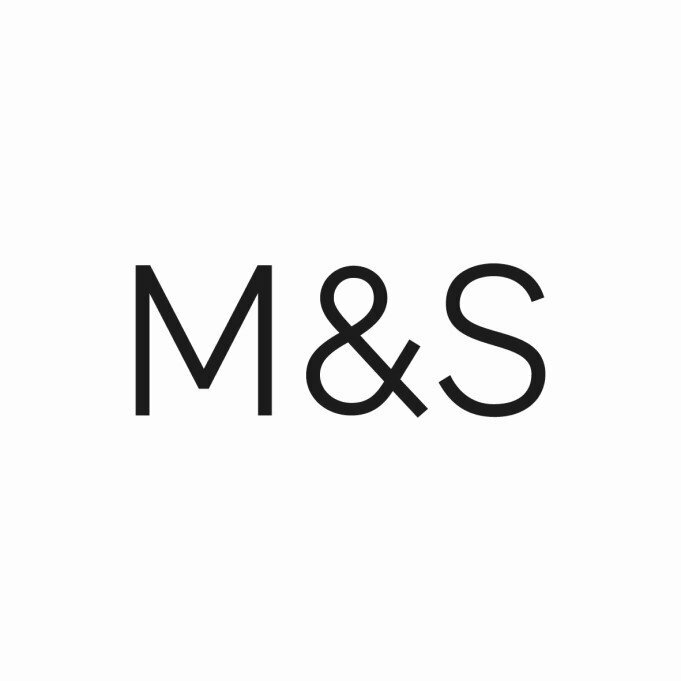 They offer an extensive selection of diamonds, gold and silver jewellery, watches, clocks, collectibles and giftware.